"The kid in me is so thrilled"
A while ago we told you about Xander Davis, a developer that moved from being critical of the Wii U prior to its launch to being a believer in the system. 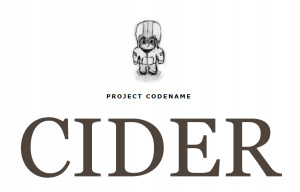 Davis is also the man behind development studio Astrogun, stating his interest in that blog post in bringing his upcoming title Project CIDER to Nintendo's system. The good news is that Astrogun has become an officially licensed Wii U developer. 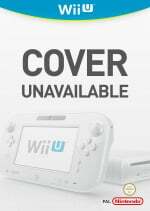 Davis contacted us to confirm that his title, described as a "Mythic Sci-Fi Action-Adventure Game" with a top-down perspective, will come to Wii U; not only that, he shared his excitement at the prospect of releasing a game of his own on a Nintendo system. The kid in me is so thrilled to be making a game for a major Nintendo console that I dug up all my Nintendo Powers from 1988 onward and have been pouring over them for inspiration. It's a good feeling, and I think that's already making its way into the game design. I'm fulltime developing Project CIDER now, and the next few months are especially going to be very intense with a lot of rapid development. It's a very exciting time. 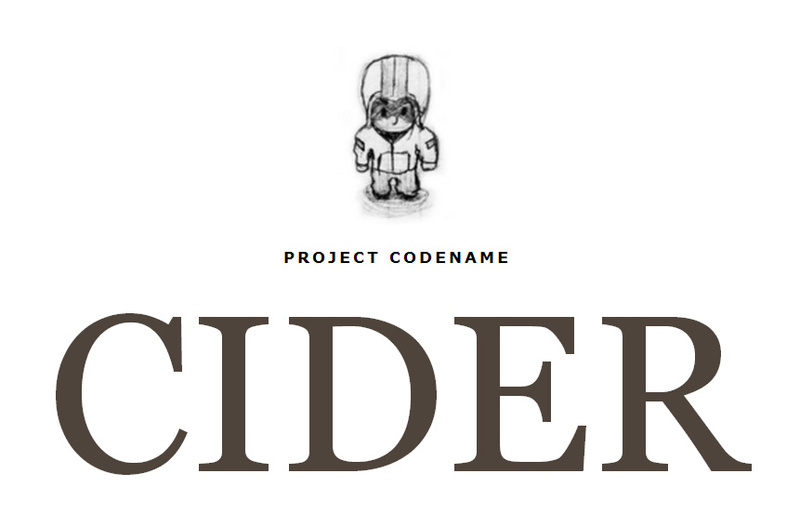 You can check out the latest progress of the game on the official Project CIDER website, including some Vine videos of the latest build in action. It's another positive example of a small developer being won over by Nintendo's policies and the Wii U; we'll be keeping an eye on this one here at Nintendo Life. wow a game coming to wii u that doesn't need to go cap in hand to kickstarter first, its a miracle!!! LoL, I love this article. There was something very warming about this story, maybe its cause I still read my old mags. @Adam NASA would probably try to make a ridiculous type of rocket-fuel out of him! Looks fun, hope the finished product is as good as I hope it will be! "Mythic Sci-Fi Action-Adventure Game" with a top-down perspective. Sounds awesome.